Dark money is shady business. Although this type of political expenditure has been around for a long time, the U.S. Supreme Court’s decision in Citizens United opened the floodgates. Some reports indicate $8.6 million in dark money seeped its way into Arizona’s election process. But dark money makes that difficult. This kind of campaign spending allows certain entities to spend money in political causes without revealing where the money came from. It is clouding the election process. 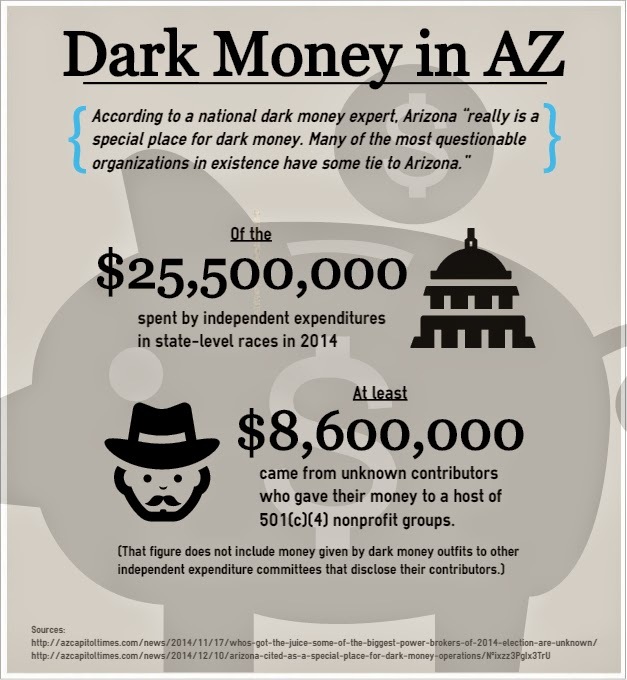 Right now, Arizona has few restrictions on dark money. Democrats at the Arizona Legislature have proposed some reforms that will help shed some light on this shadowy subject. Wheeler and Senate Democratic Whip Martín Quezada, D-Phoenix (District 29), are introducing a package of identical reform bills in the House and the Senate. These bills were developed from recommendations from former Attorney General Terry Goddard. This legislation would require the four largest contributors and any large contribution from out of state to be included and clearly displayed on the disclaimer statement of corporate independent expenditures. It would also require corporations, limited liability companies and labor organizations that make independent expenditures to file campaign finance reports if they receive contributions for their expenditures. This is what political committees must do. This reform would revise the “paid for by” disclaimer for political committees to include the names and telephone numbers of the three largest contributors including corporations, LLCs and labor organizations. Currently, the law only requires the disclaimer to include the three largest political committees. This legislation would change the definition of “conducting affairs” for out-of-state businesses to include spending money for the purpose of influencing the outcome of an election in Arizona. It would prohibit foreign companies from spending money to influence elections until they are authorized to do business in Arizona and would place the same restrictions on an LLC. The purpose of this legislation is to require any out-of-state entities to register with the corporation commission before they make independent expenditures. This reform would authorize the Citizens Clean Elections Commission to conduct random audits of corporations, LLCs and labor organizations that make independent expenditures. The audit would include a review of notifications, related documentation and other financial records to determine whether the entity is complying with Arizona law related to corporate independent expenditures. The audit would be confidential unless the commission finds that a violation has occurred, in which case the commission shall notify the Secretary of State’s office of the violation. This audit provision is intended to ensure corporations are complying with current law and mirrors the audit process that the Citizens Clean Elections Commission conducts for candidates. "With the recent judge's ruling that throws out the state's definition of political committee, we have the opportunity to make meaningful changes to our disclosure laws," Quezada said. "Voters are tired of the presence of anonymous money in their elections and they deserve to know who is buying their elected officials. The sad reality is that our proposed legislation to eliminate dark money from our state will most likely never see the light of day - kept in the dark just like the people of Arizona." There are several other bills that Democrats have introduced that would weaken the influence of dark money in the state. 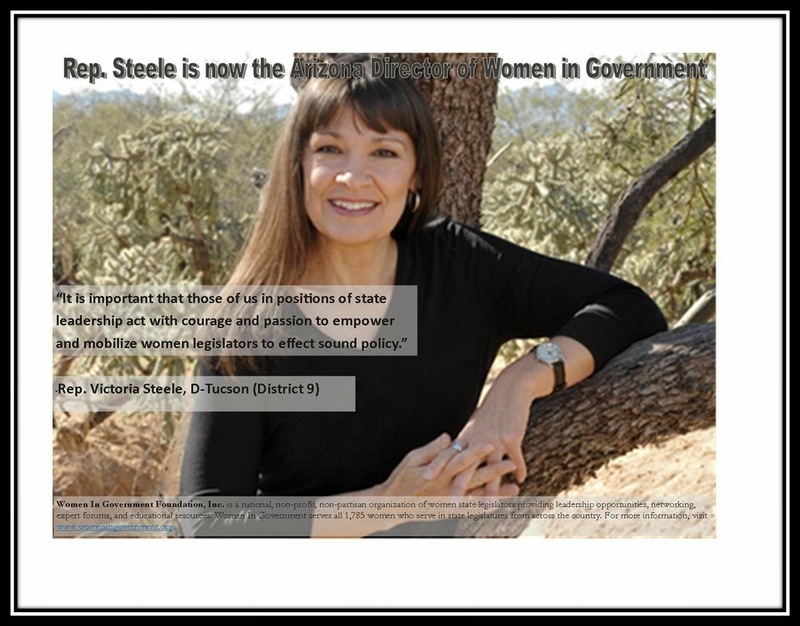 Rep. Debbie McCune Davis, D-Phoenix (District 30), wants to correct the damage done by Citizens United by introducing HCR 2031, which is intended to lead to the repeal of Citizens United and establish that corporations are not people and money is not speech. Senator Steve Farley, D-Tucson (District 9), introduced SB1101, which is identical to the bill that Secretary of State Michelle Reagan introduced as SB1403 last year when she was still in the Senate. "(It) would require independent expenditure committees in state and local elections to reveal the “identifiable contributors” to their campaigns, even though these funds came to them through a chain of organizations. The “identifiable contributor” noted in the bill is the specific person(s), corporation(s), or union(s) from within or outside of Arizona that makes the initial donation, not some vaguely named entity that passed the funds along. The independent committee would also be required to reveal the name of the leading three financers in its campaign advertisements, literature and similar materials. "A central focus of SB1403 is on Arizona’s many shell corporations or “convenience corporations” that seek to influence elections without revealing the identity of their funders. The bill outlaws attempts to hide the identity of donors by the creation of such entities and by funneling funds from one organization to another. To enforce the law, the Secretary of State, acting upon a complaint, would have wide authority to determine if a group or organization is primarily engaged in electioneering. If so, it would be regulated as a political committee and be subject to disclosure," Farley said. 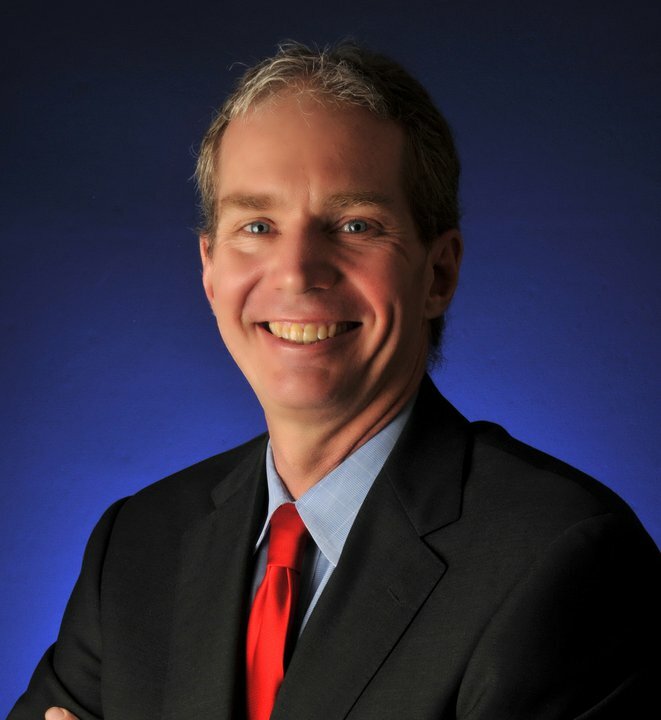 Additionally, Rep. Ken Clark, D-Phoenix (District 24), has introduced a bill, HB2533, that would require utility companies to disclose contributions made to influence an election. Clark said this reform is necessary because of “what was very likely an unprecedented shift” from utility companies. Many believe that the utility companies were contributing heavily in the 2014 Corporation Commission elections. Clark added that his bill, and the legislation Quezada and Wheeler are offering, would help increase transparency. 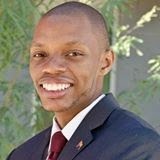 STATE CAPITOL, PHOENIX – Rep. Reginald Bolding, D-Phoenix (District 27), responding to community concerns, introduced two bills meant to increase trust and collaboration between law enforcement agencies and community members. “Recently, I’ve had many conversations with people in my district who are concerned about the number of police-involved shootings across the country and in Arizona,” Bolding said. “And I have talked to law enforcement officers who want the public to be more engaged in protecting their communities. I’ve introduced two bills that should help foster a stronger working relationship between our neighborhoods and our law enforcement agencies,” Bolding said. HB 2511 requires local and state law enforcement officers to wear body cameras while on duty, to ensure both their own safety and the safety of the communities they protect. It would also establish a study committee for law enforcement officer body cameras. HB 2512 would require an external review of any fatal officer-involved shootings. A law enforcement officer who is not from the same agency as the officer involved in a fatal shooting or a county attorney from another county would conduct the investigation. The investigator would be required to submit the report to the county attorney in the county in which the fatal shooting occurred. This investigation would supplement the internal investigation conducted by the officer’s own agency. The bills have earned the support of organizations including The National Bar Association, Black Lives Matter, Promise Arizona and the National Association for the Advancement of Colored People. Bolding added that these bills would provide mutual protections for both community members and law enforcement officers. He also said law enforcement agents in some Arizona cities and in at least five other states, including Texas, Louisiana, Mississippi, Missouri and Florida, are using body cameras. To see a full version of HB 2511, click here. To see a full version of HB 2512, click here. STATE CAPITOL, PHOENIX – Senate and House Democratic leaders released statements on Governor Ducey’s proposed budget. Also included is a comparison of what the governor said in his Monday State of the State address versus what he did in the budget proposal. “Actions speak louder than words, and today we've seen that the words Governor Ducey spoke at the State of the State were hollow. The budget he revealed today cuts funding for neighborhood schools, universities and economic development efforts, all of which we know give taxpayers a return on their investment,” said Sen. Hobbs. “And while his budget takes from our schools and universities, forcing tuition raises on Arizona's middle class, it gives away more than $100 million to private prisons. Is this what Governor Ducey meant when he closed his State of the State address by saying, "Let's give our best for Arizona"? “Governor Ducey’s budget proposal continues the Republican legacy of undermining Arizona’s economic recovery. In his State of the State address, he said he would spend more in classrooms but in this budget plan he’s again cutting education, and he fails to follow through on his promise to settle the public school inflation funding lawsuit. Since he is taking more resources from schools and universities, our kids will not get the kind of education they need to be prepared for the global economy, and Arizona will continue to fall behind,” said Rep. Meyer. Overall, Governor Ducey's proposed budget cuts K-12 operating funding by $13.5 million. STATE CAPITOL, PHOENIX – Rep. Albert Hale, D-St. Michaels (District 2), will serve on two committees during the Arizona House of Representatives’ 52nd legislative session. 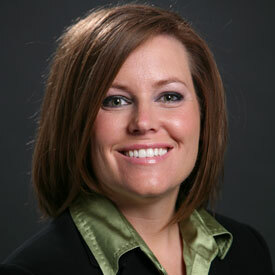 Hale, an attorney, will serve as the ranking member of the House Judiciary Committee. This committee reviews bills that relate to criminal justice and court procedures. Additionally, he will serve on the Rules Committee. The Rules Committee reviews every bill that comes out of the other committees in the House of Representatives. The Rules Committee evaluates the bills for constitutional issues, including federal preemption, as well as proper formatting and grammar. 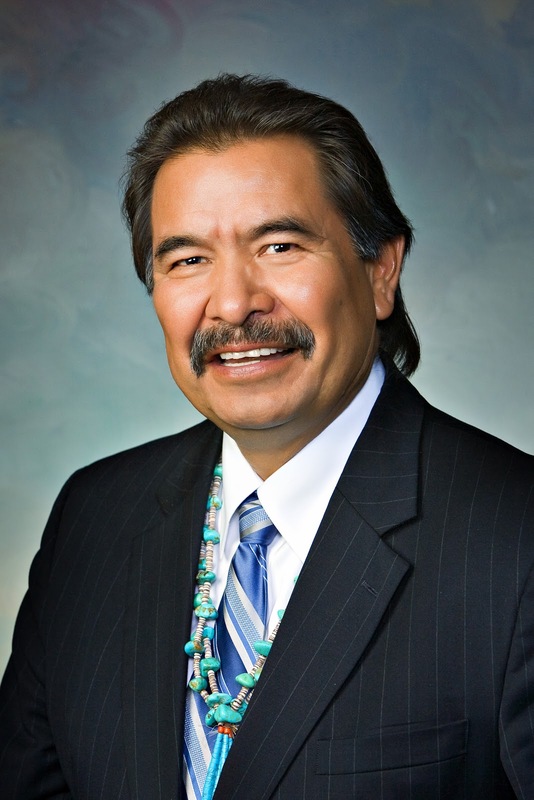 “My appointment to these committees will provide an opportunity for me to support policies that will help move our state forward,” Hale said. “While I appreciate the governor’s optimism, the truth is that our state is facing some serious challenges. Nothing Gov. Ducey said indicates that he is pushing for real reform. Instead, he seems to be championing the same failed policies that have stunted our state’s economic recovery. Arizona’s unemployment rate is higher than the national average. And while most states have regained the jobs lost during the recession, we’re still missing almost 100,000 of them. We are not rebounding as quickly as other states because Republicans are prioritizing policies that do not provide a return on investment for Arizonans. “They lack vision. A true economic recovery plan will take a balanced approach and will include transparency, accountability and an emphasis on education, at both the K-12 and university levels. Instead, the Republicans have cut funding for public schools and undermined school accountability standards while expecting our kids to be ready for higher education and the work force. At the same time, they have doled out tax credits to special interests with no evidence that Arizonans are getting a return on that investment. If we want true economic growth, we have to make sure our kids have the skills needed to go to college. Right now, only 7 out of 100 kids who enter Arizona’s public high school system graduate from college. “Gov. Ducey is talking about trimming government. In Arizona, when Republicans say they are trimming government, it means they are cutting back on teachers. About half of the state’s budget is used to fund education. I was on a school board, and every time Republicans decided to trim government, our school district had to lay off teachers. These cuts have contributed to Arizona having some of the largest class sizes in the country. We cannot rebuild on that foundation. “Governor Ducey said that he wants the Ninth Floor to get out of the business of litigation. That is welcome news to not only us, but to the Dreamers across Arizona who have fought long and hard to get driver’s licenses. That statement does, however, raise an important question. Will the governor continue to fight the lawsuit from President Biggs and former Speaker Tobin that seeks to reverse Medicaid restoration?